Topic: For Sale - Jackson Star. Re: For Sale - Jackson Star. Topic: Stomper 90 Seat F.S. Re: Stomper 90 Seat F.S. I won't be in Wales for a few weeks, but if it's still available then, I'll have it. Topic: Public Toilet Falls Car Park Hazard. Re: Public Toilet Falls Car Park Hazard. harry_paddle wrote: is this an accidental spill?? I thought that when I saw the first few. As we picked them up we could see more and more, scattered all over the car park. I've had a few emails from the NT. They are aware, and have a ranger checking the site periodically. The local Police also have a record of it. Isn't it swarming with public footpaths on the upper? 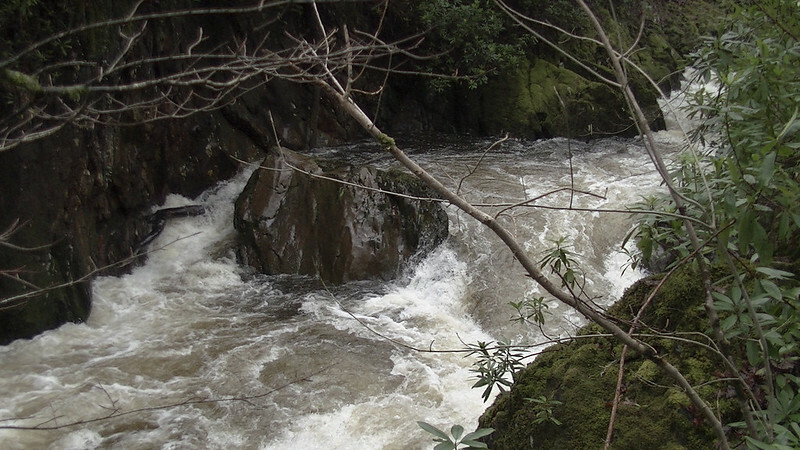 So long as you don't park and use the facilities, I presume that it's okay to rock up and get on - like every other river in Wales. Public Toilet Falls Car Park Hazard. 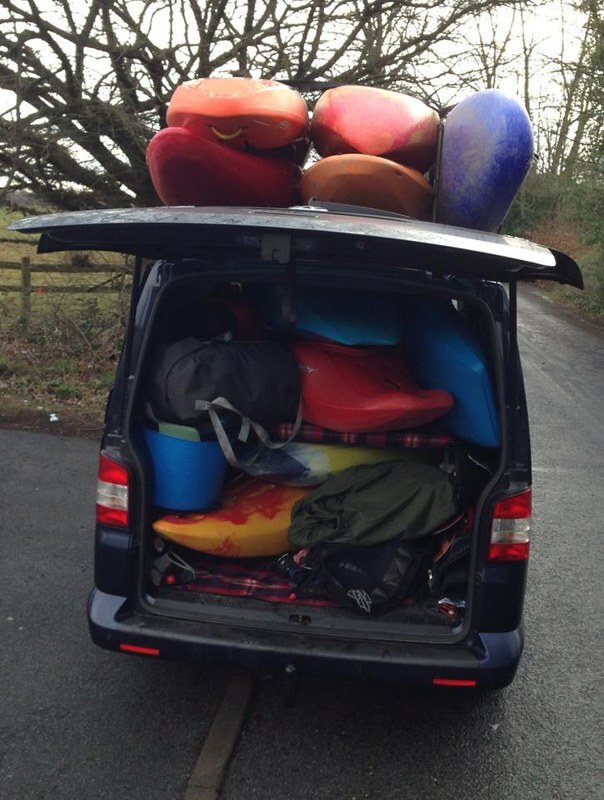 Topic: How many kayaks on a VW transporter roof? Re: How many kayaks on a VW transporter roof? Five's about the best I can do, safely. Where it wins for me is the room in the back. Ten boats & six paddlers - standard load out for a Lee Valley trip. For Sale - Jackson Star. We did it this way in our club as we couldn't commit to 2 days together - did the first 8hrs, then 3 weeks later did the further 8hrs. A cat in a boat could be misread as Cats in Boots. 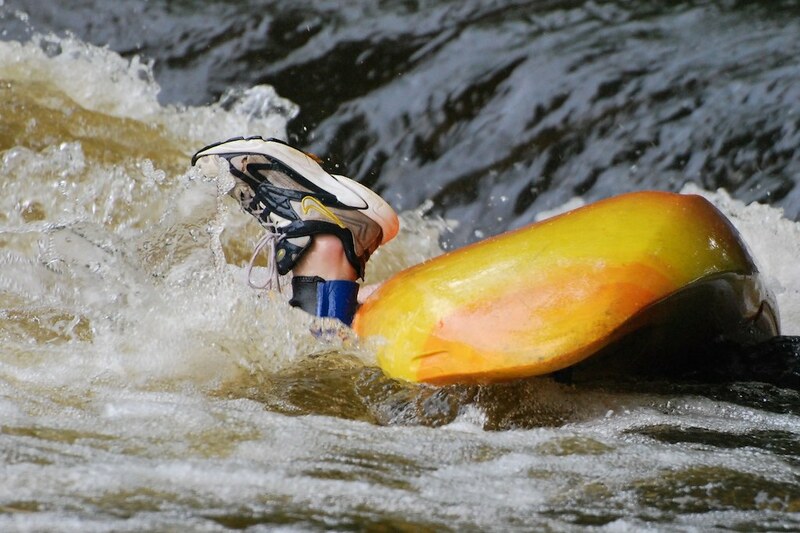 Boots are just one type of kayaking footwear. Footwear comes in all types and styles. 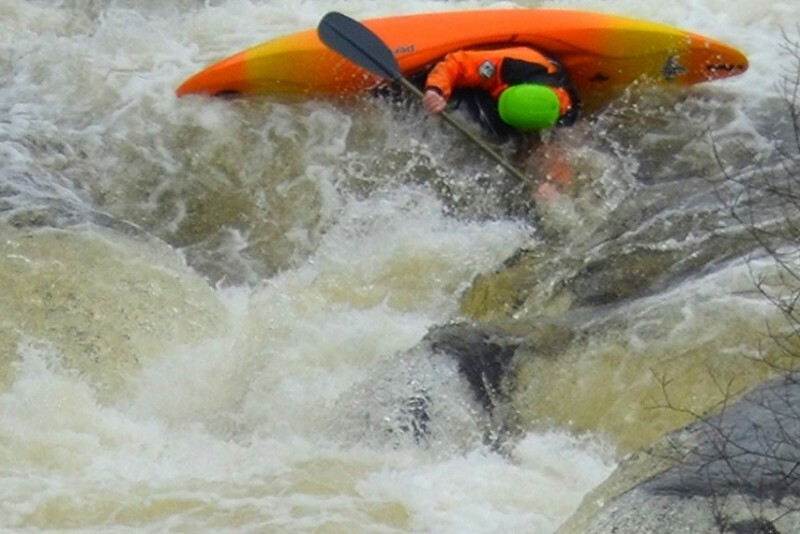 From one invert on the Etive, to another on the Dee. Topic: Morriston Dam release on tuesday? 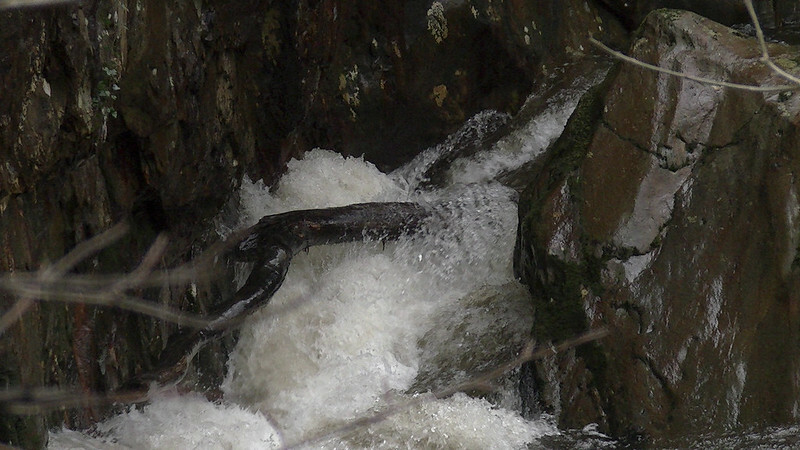 Re: Morriston Dam release on tuesday? I obviously mean 1" sch5. 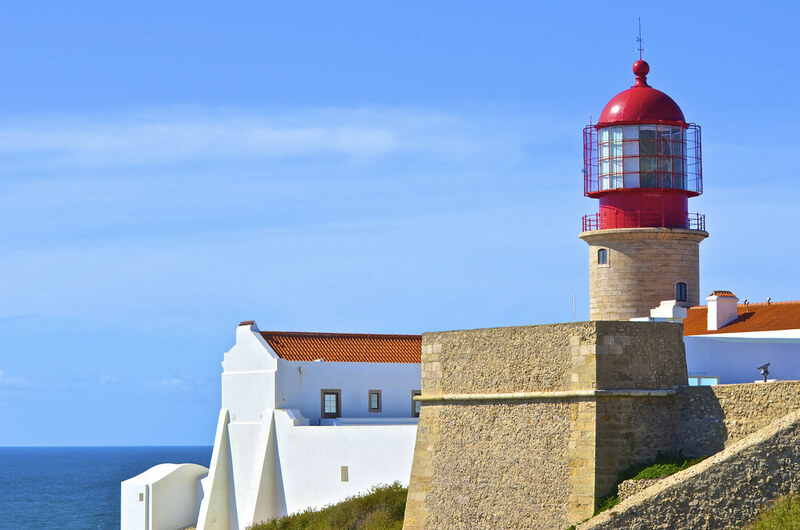 If your going into Faro, try Luz Cars. Based in Lagos they supply roofracks with Group A cars. Topic: Gear wanted Cheshire and surrounding areas. Re: Gear wanted Cheshire and surrounding areas. 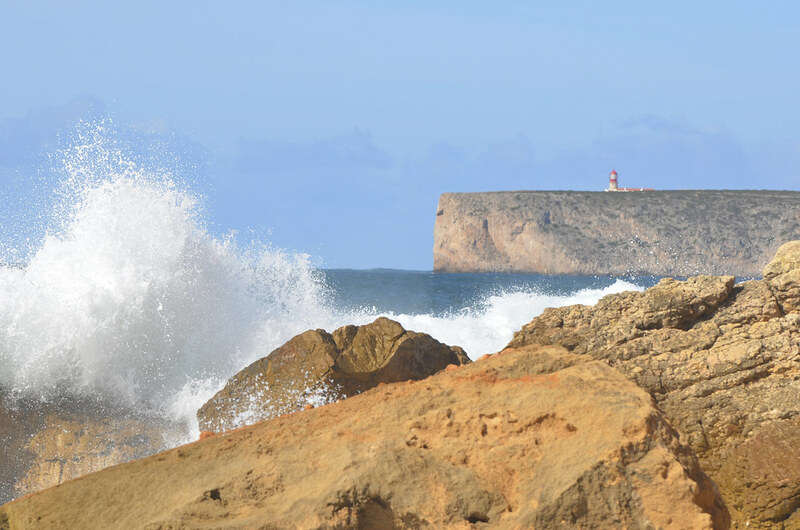 Springtime, nice weather for surfing, bump. It was my, sarcastic, quote on FB. I was suggesting that maybe it was a typo and, due to them thinking they own that stretch of river, it might have been more like £250k.